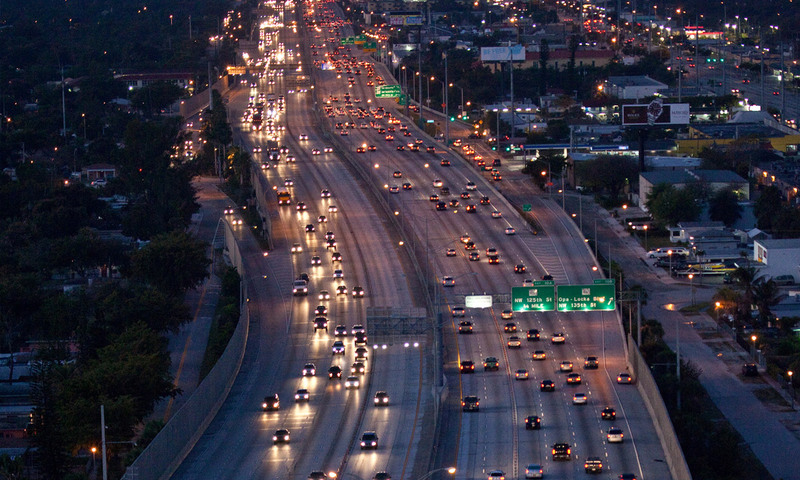 FDOT WORKS WITH LOCAL MUNICIPALITIES IN MIAMI-DADE AND MONROE COUNTY TO REDUCE ARTERIAL CONGESTION AND INCREASE SAFETY. Arterial Roadways are a crucial link to our regional highway system. District Six actively manages select roads to provide an integrated approach to transportation management in Miami-Dade and Monroe Counties. The goal is to implement collaborative measures that optimize the people-moving capacity of these roadways by adding advanced technologies, services and techniques to the existing infrastructure. These measures include enhancing roadway intersections by adding adaptive traffic signal control systems, actively managing work zones and providing rapid incident scene clearance services. ARTERIALS CONNECT LOCAL AND COLLECTOR ROADS TO OUR HIGHWAY SYSTEMS. District Six actively manages select arterial roadways to increase their mobility and safety. The goal is to deliver an arterial system that complements our highway traffic management efforts and build a sound transportation network in our region. 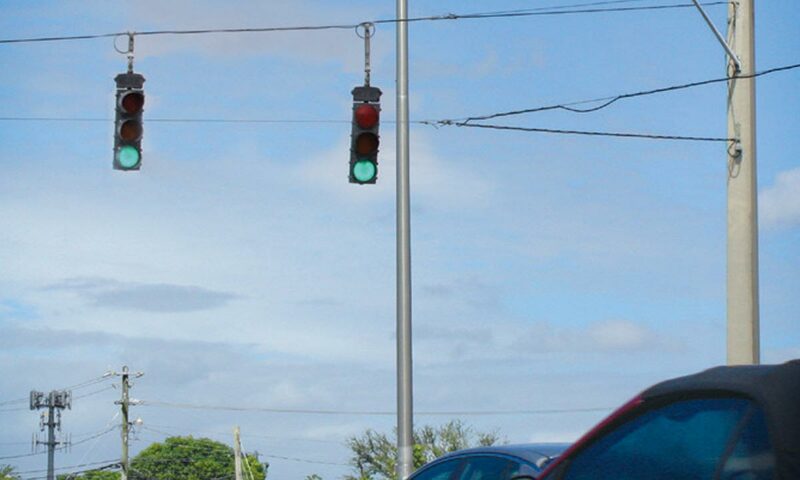 Examples of Arterial Management projects in District Six include Adaptive Signal Traffic Control in Miami-Dade County, Rapid Incident Scene Clearance (RISC) Services, Operations and Maintenance of Traffic Signals in Monroe County and a Connected Vehicle Pilot Project also in Monroe County. 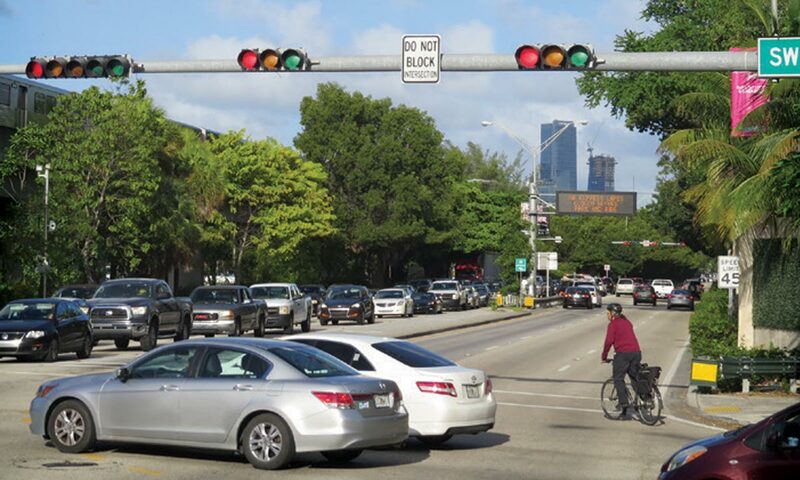 TRAFFIC SIGNALS PROVIDE FOR THE SAFE TRANSFER OF RIGHT OF WAY AND MANAGE THE DISTRIBUTION OF GREEN TIME FOR VEHICLES, PEDESTRIANS AND BICYCLES FOR SIGNALIZED INTERSECTIONS. FDOT District Six along with partner agencies are actively managing arterial corridors outfitted with Adaptive Signal Control Technologies. These technologies are working to optimize signal timing to increase the efficiency of existing roadways and promote safety. KEEPING LOCAL ROADWAYS FREE AND CLEAR OF LANE BLOCKING EVENTS IS A CRITICAL COMPONENT OF OUR ARTERIAL MANAGEMENT PROGRAM. 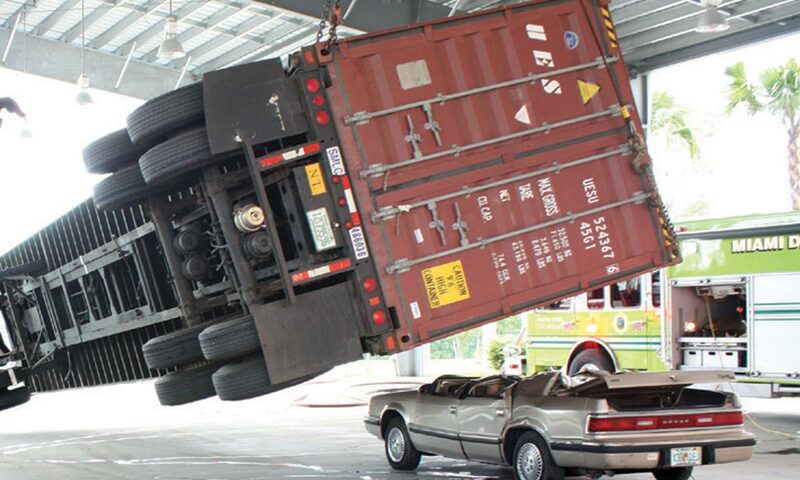 Rapid Incident Scene Clearance (RISC) services are offered along arterial roadways that are known to carry a large number of trucks and commercial vehicles. This service helps expedite incident clearance along these critical roadways to promote safety and mobility.